Although Joe Dicesare Insurance Agency, Inc. is located in Newburgh, NY, we have many Auto & Motorcycle insurance clients from New Windsor, NY. 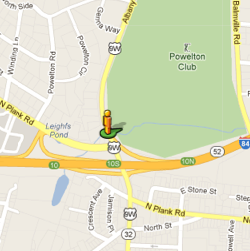 That’s because we are located near the I-84 expressway on RT 9W right in between Marlboro and New Windsor. Many people who work and live in the area work with us because of our convenient location and friendly agents. Joe DiCesare Insurance Agency offers, Home, Health, Auto, Motorcycle, Boats and we offer the Defensive Driving Course and Business insurance to the communities of Newburgh, New Windsor and Marlboro New York.